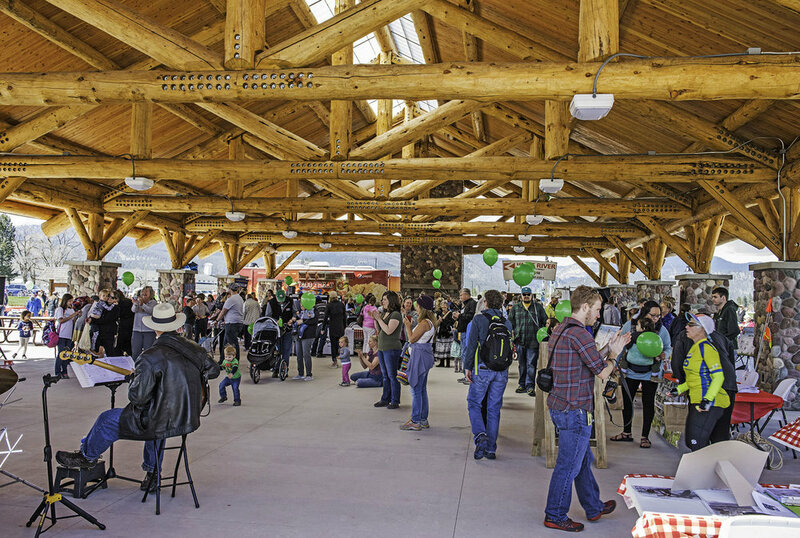 Fort Missoula Regional Park — The Land Group, Inc.
Fort Missoula Regional Park in Missoula, Montana is a project that came to fruition with the passing of a 42 million dollar bond in 2014. The Land Group was tasked with taking the master plan from the construction documentation process into the construction phase, including construction observation. The Land Group, along with the staff from Missoula Parks and Recreation and Missoula County Parks, Trails and Open Lands, held many stakeholder meetings to ensure that community members were getting the park they envisioned. The Land Group also helped design over 60 wayfinding features. Phase 2 construction is to be completed in 2017!